Aviation history recognizes the first helicopter hoist rescue as having been performed off the coast of Connecticut on a stormy morning in November 1945. Isolated far from shore in Long Island Sound, two crewmen of an ill-fated oil barge were plucked from their shipwrecked vessel after being battered by weather and high seas. The barge had been cast upon a rocky offshore reef, and sending other water craft to aid the men was deemed to be too dangerous. Upon exhausting traditional means to effect the rescue, police called the nearby Sikorsky helicopter factory and explained the dire situation. A young company test pilot and a U.S. Army Air Force captain assigned at Sikorsky agreed to fly out and assess things. Using an R-5 helicopter that had only recently been equipped with a hydraulic hoist intended for experimental testing, the pilots were ultimately successful in rescuing the two men. At the time, hoist rescue by helicopter was a new concept, having been first demonstrated just months earlier by the U.S. Coast Guard in a public display. This instance was the first time it had ever been attempted in an actual emergency. 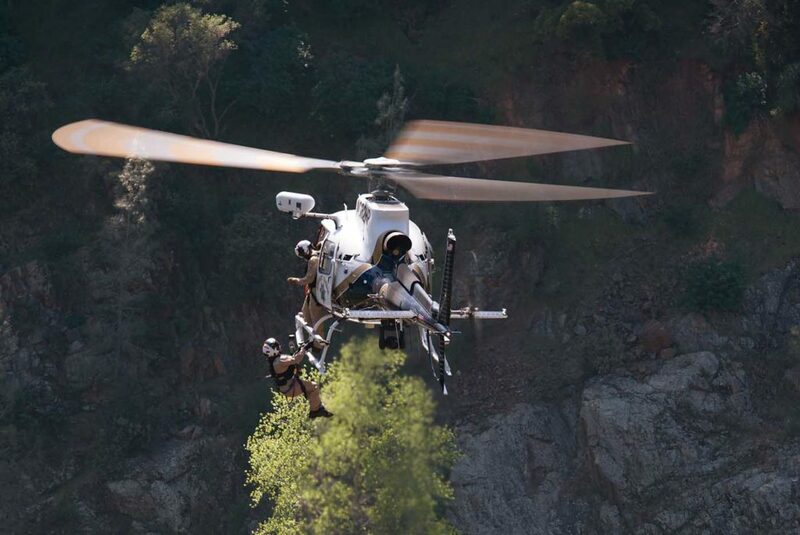 Now, nearly 75 years later, military, commercial, and public safety operators around the globe have adopted helicopter hoist operations, using a wide variety of aircraft and working in extreme environments to conduct highly specialized missions in addition to rescues. 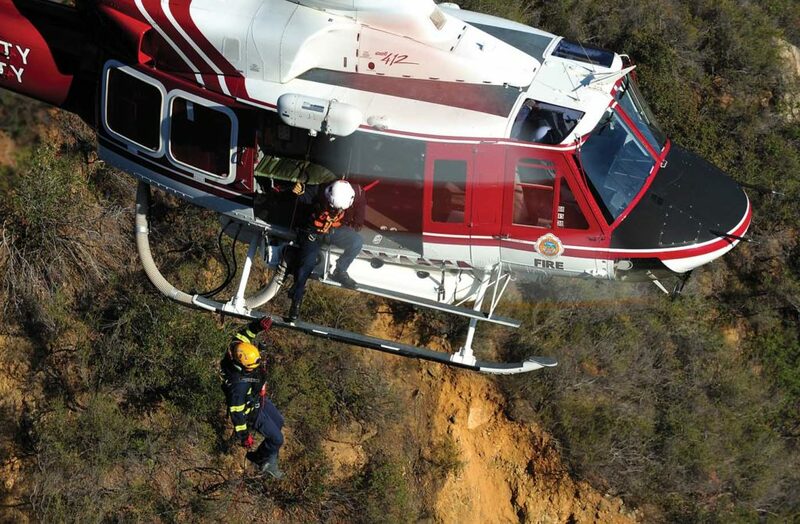 Collins Aerospace is one of the leaders in today’s helicopter hoist rescue community, offering roughly 40 different models of Goodrich hydraulic and electric rescue hoists and cargo winches. The company estimates it presently has over 7,000 airborne hoists placed throughout the global fleet. The Goodrich hoist and winch business was originally created in the mid-1970s as a subsidiary of century-old Western Gear Corporation (WGC). In World War II, WGC manufactured propulsion gearboxes for large merchant and military ships. 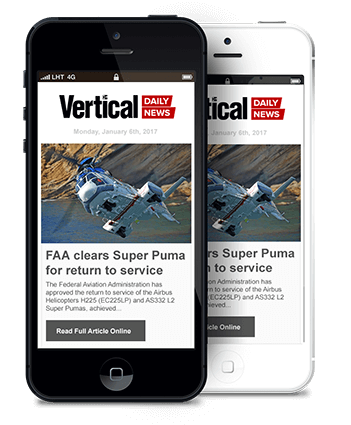 In the years that followed, a series of mergers and acquisitions would see Goodrich become affiliated with a number of large aerospace firms: Lucas Aerospace, TRW Inc., and UTC Aerospace Systems (UTAS). Today, it is part of a relatively new aviation technology giant: Collins Aerospace, created in late 2018 when United Technologies acquired Rockwell Collins and combined it with UTAS. 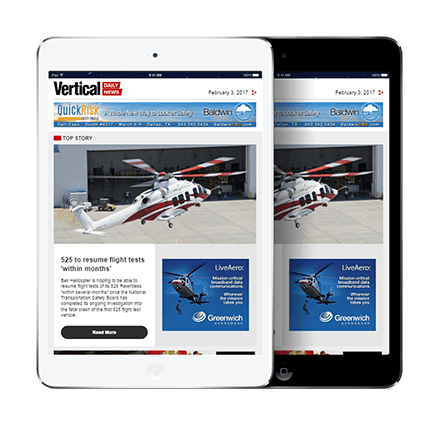 In 2013, an incident occurred in Europe that caused the company and the global helicopter hoist community to take pause. 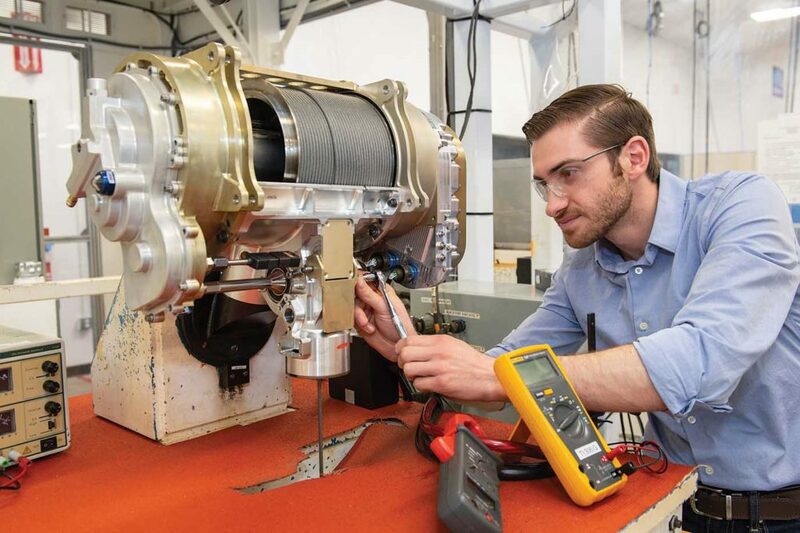 During a maintenance check flight with a Goodrich hoist installed on an MBB BK117 C2 helicopter, a “dummy load” of 552 pounds (250 kilograms) was picked up to conduct a “maximum load test cycle” on the hoist. As the European Aviation Safety Agency (EASA) airworthiness directive (AD) that resulted from the incident describes it, “the cable reeled out without further command of the operator, causing the test dummy load to impact the ground.” Initial speculation focused on the possibility of issues with the hoist clutch. EASA issued a series of ADs which were quite restrictive and affected a large number of makes and models of helicopters with a specified Goodrich part number installed. 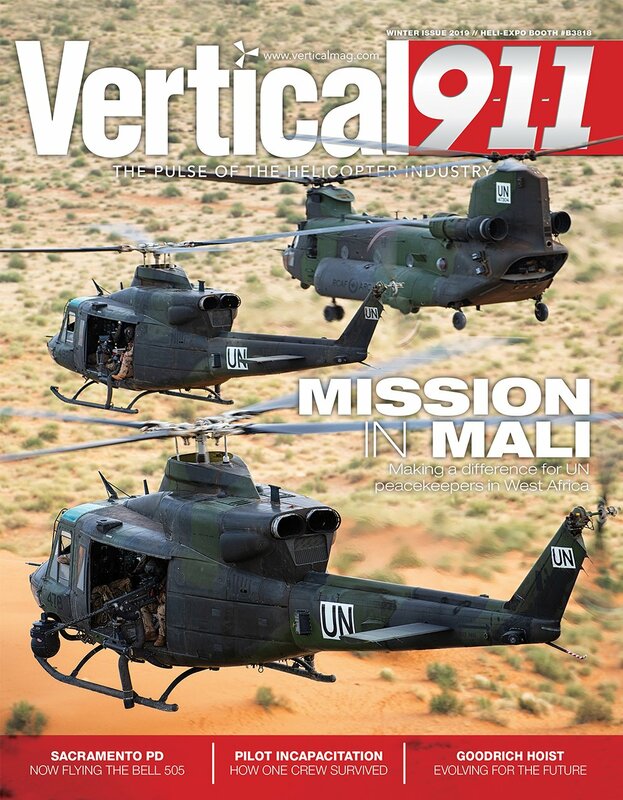 The Federal Aviation Administration and Transport Canada followed suit with ADs which, although less restrictive, imposed testing requirements prior to hoists returning to service. assessments related to the incident. The company wanted to understand the condition of the hoists working throughout the fleet and determine what improvements could be made to support these legacy models. One revelation: legacy hoist clutches (known as “population 1” or “pop 1”) manufactured over the previous 20 years could be improved through the implementation of modern manufacturing practices and critical parts controls. As a result, the company launched a program to manufacture an improved clutch, while maintaining the legacy design. 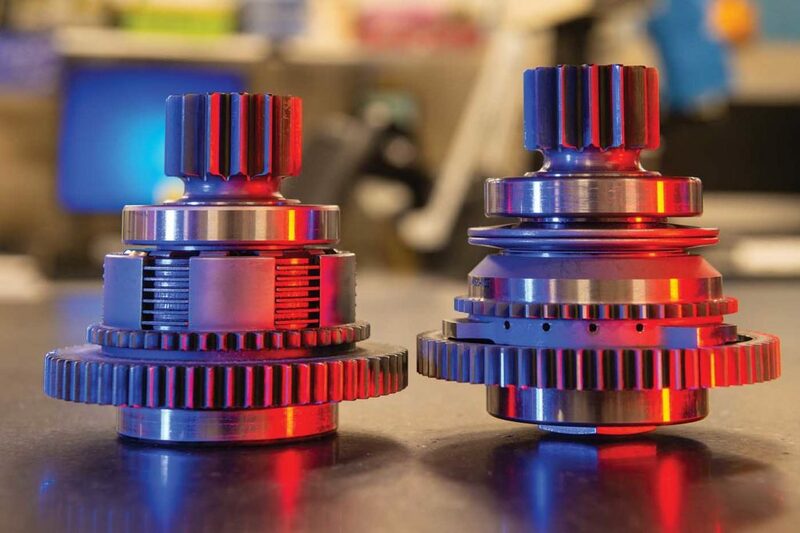 This clutch, referred to as “pop 2,” has standardized materials, parts, manufacturing controls, assembly, and testing for retrofit throughout the fleet. “It was an immediate method to homogenize the hoist fleet with a standardized configuration,” said Maghsoodi. The HPC provides the operator several performance and operational improvements. First, those hoists that are affected by the AD, even those with the pop 2 clutch, are currently de-rated at lower air temperatures, meaning the load capacity is reduced. The HPC is unaffected by temperature or operating environment, so there is no expected de-rating of the hoist under any environmental conditions. It’s also a more robust clutch with improved dynamic capacity to improve arrestability, with improved cooling to increase safety margin and reduce risk of friction disc glazing. The HPC has completed development and is undergoing customer qualification testing, expected to result in certification by mid-2019. It will be offered as a product improvement to replace any clutch in the fleet. 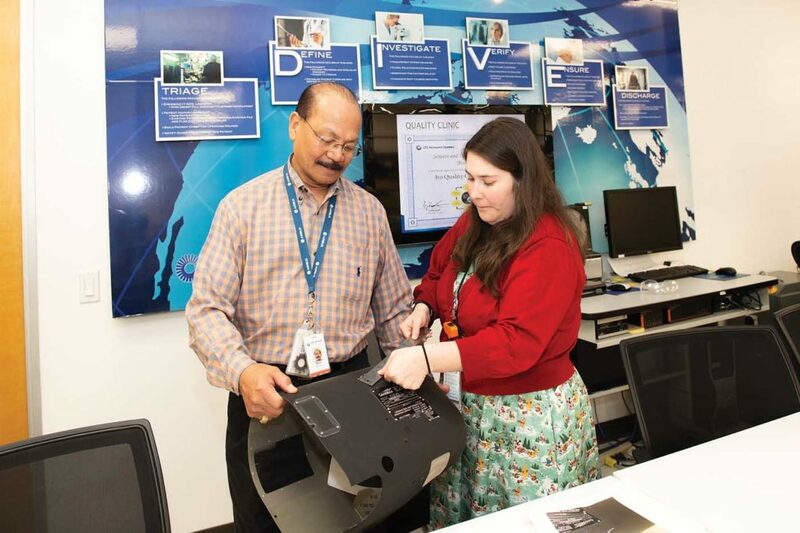 In 2015, the company also embarked on a global “voice of the customer” campaign, reaching out to customers, operators, maintainers, and aircraft manufacturers, encouraging honest, direct one-on-one conversations. Collins wanted to understand the “good, the bad, and the ugly” as it related to product improvement, optimization, customer service, and technical support in the real world. Collins’ rescue hoist operators conferences are one example of the company’s commitment to keeping the lines of communication with operators in the field open and information flowing. Presently, two conferences are held annually, typically coinciding with HAI Heli-Expo in the U.S. and Helitech in Europe (or the Vertical Flight Expo and Conference as it will be known in 2019). The company took the best features from its external and internal hoists and incorporated improved features and new technologies. The Pegasus architecture is designed around a much improved traction drive, cable handling, and level-wind system. This reduces stress and increases life of the cable and components. Risks of mis-wraps and cable knifing have been significantly reduced, enhancing hoist reliability. Pegasus is faster, lighter, and smaller than the hoists it’s designed to replace, as well. New features include digital displays of load weight and fleet angle, a clutch slip indicator and a health and usage monitoring system (HUMS) that will record data such as maintenance information, hoist cycles, loading, temperatures, oil level, and environmental conditions. A modular gearbox cartridge, motor, and controller have also been designed to simplify maintenance. Pegasus is presently in full prototype testing mode and expected to be in production by the first quarter of 2020. Collins expects to have a working prototype of Pegasus on display at HAI Heli-Expo 2019. 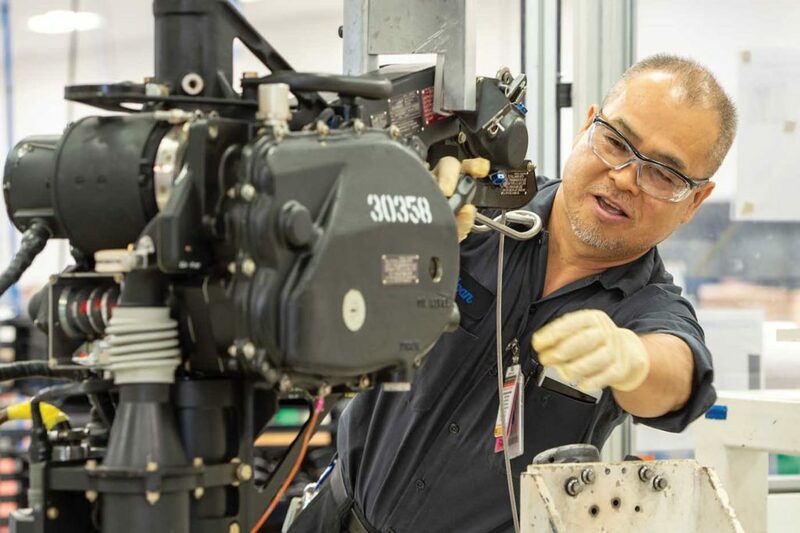 Collins has placed great emphasis on improving hoist MRO globally and has significantly reduced turnaround times, by more than 50 percent on average. 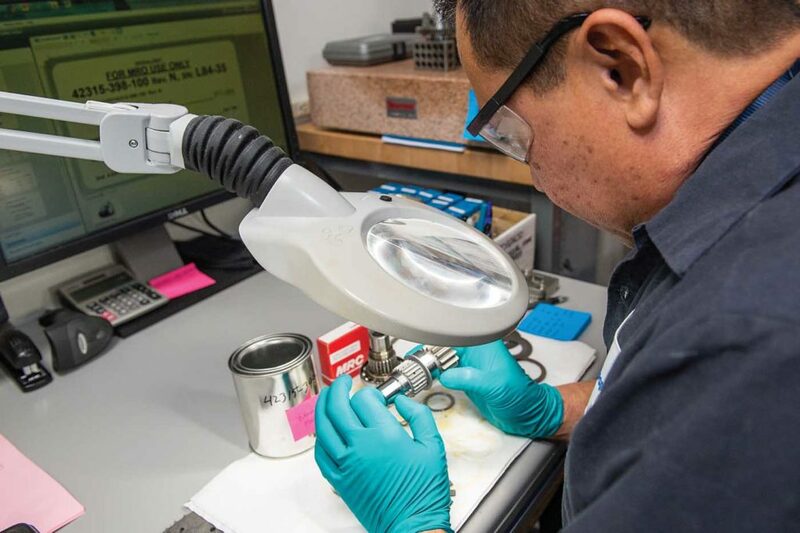 The company now has a hoist MRO facility on the east coast of the U.S. in Monroe, North Carolina; one in France; and another recently opened facility in China. It also has designated overhaul facilities in Japan, Singapore, the U.K., and Switzerland, with others coming online in the future. The company’s main hoist engineering, production, and MRO facility is located in Brea, California, near Los Angeles. Derek Everett has over 20 years’ experience as a search-and-rescue (SAR) technical air crewman and paramedic working in some of the most extreme and demanding conditions imaginable. For the past 16 years, he has been with CHC Helicopters working onshore and offshore SAR from a base in Ireland. Their missions range from coastal and mountain environments to long-range offshore SAR into the Atlantic. Since 2012, CHC Ireland has operated five Sikorsky S-92A all-weather SAR helicopters on contract to the Department of Transport, all fitted with the Goodrich 44311 dual hoist system. Sam Mehta is president of Collins’ Mechanical Systems business unit, which includes the Goodrich hoist and winch segment. 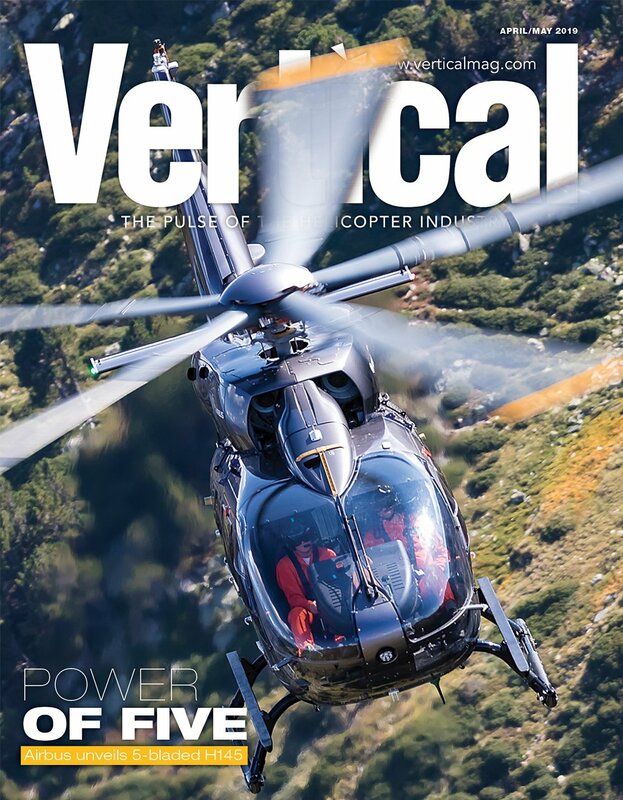 He sees the pace of change and innovation rapidly increasing throughout all aspects of the aviation industry and now just beginning to influence hoist technology (see p.76).